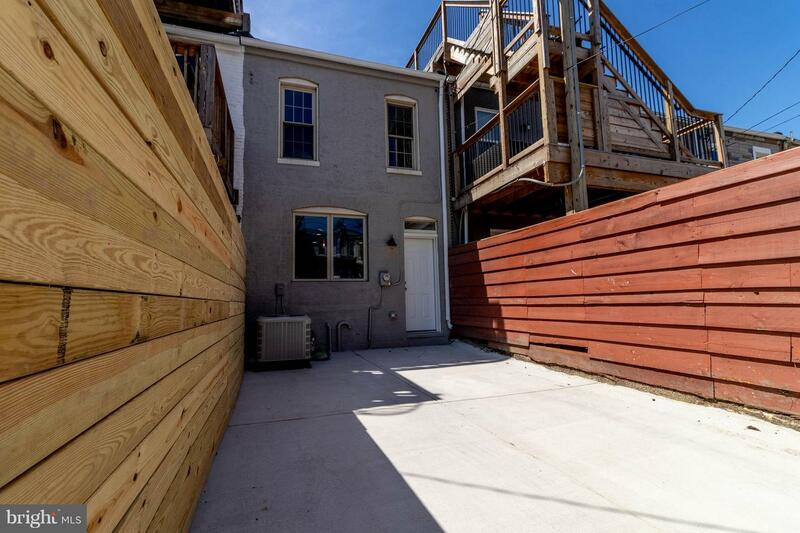 Amazing value and unbeatable location! 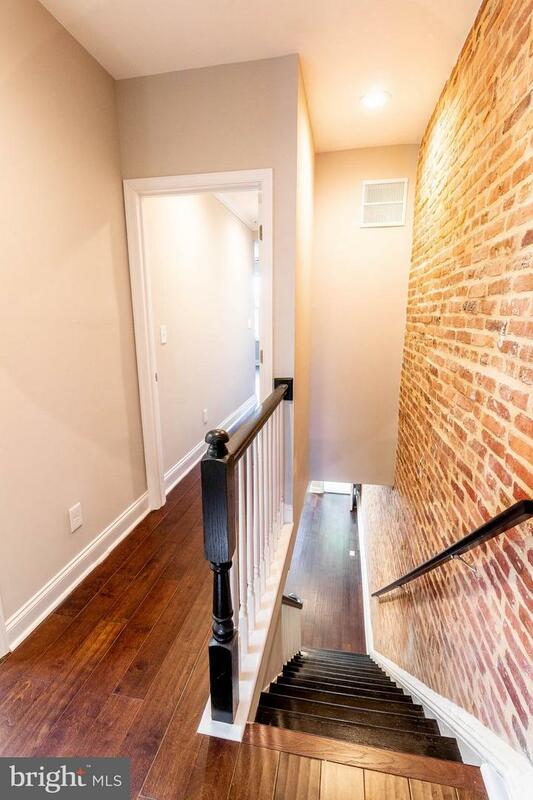 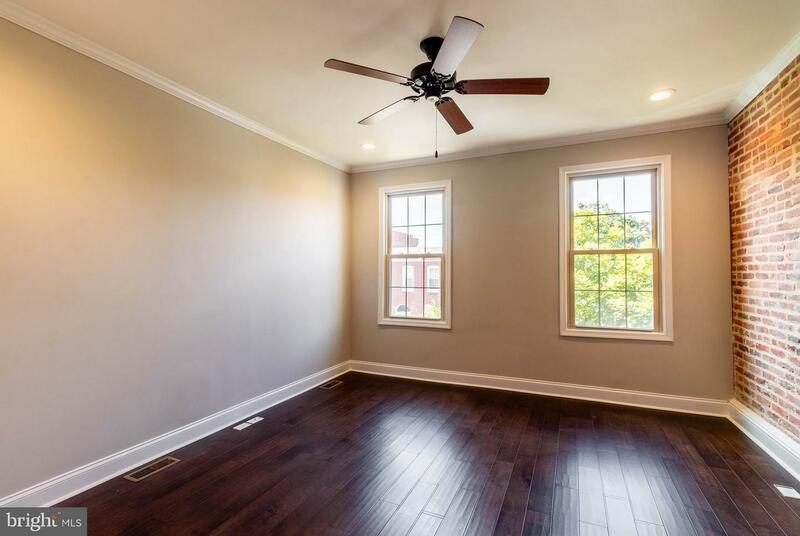 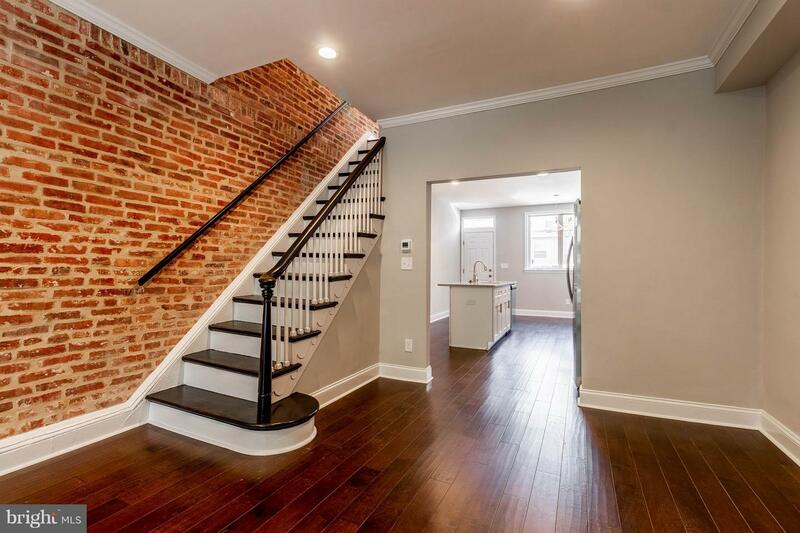 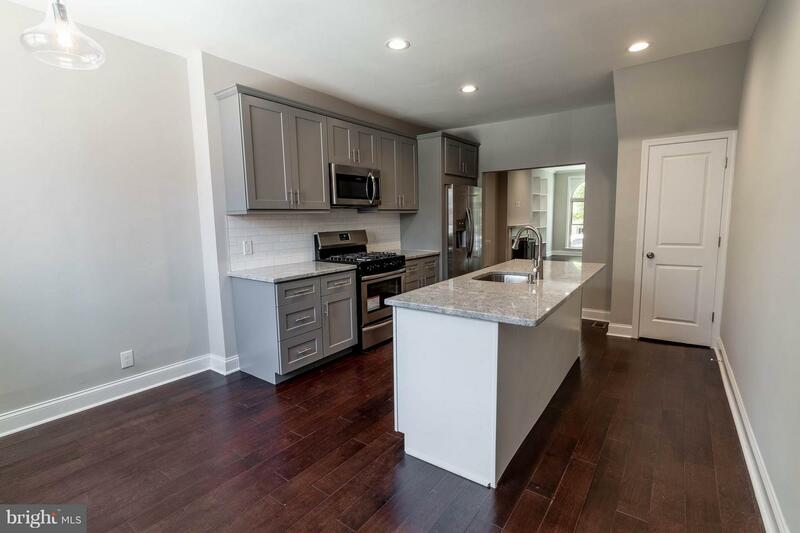 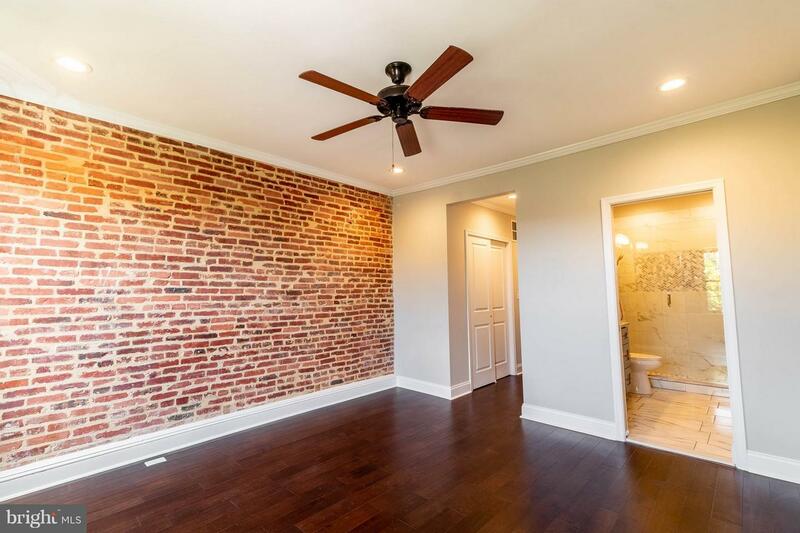 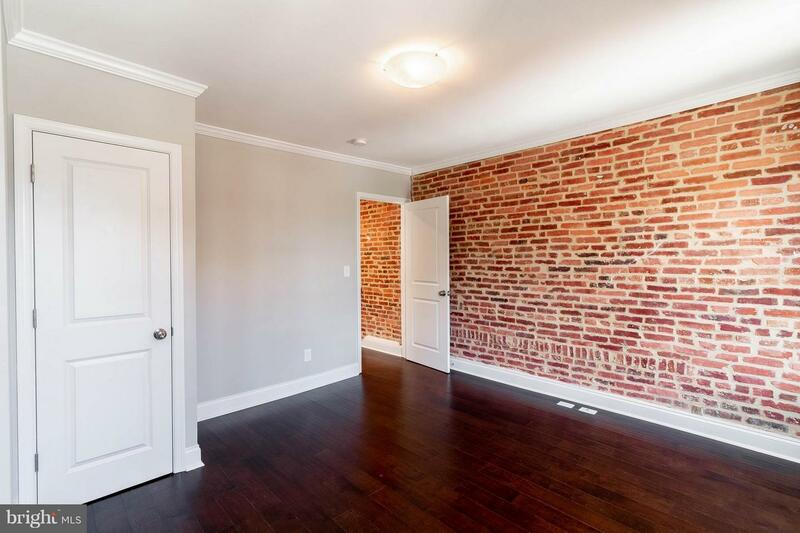 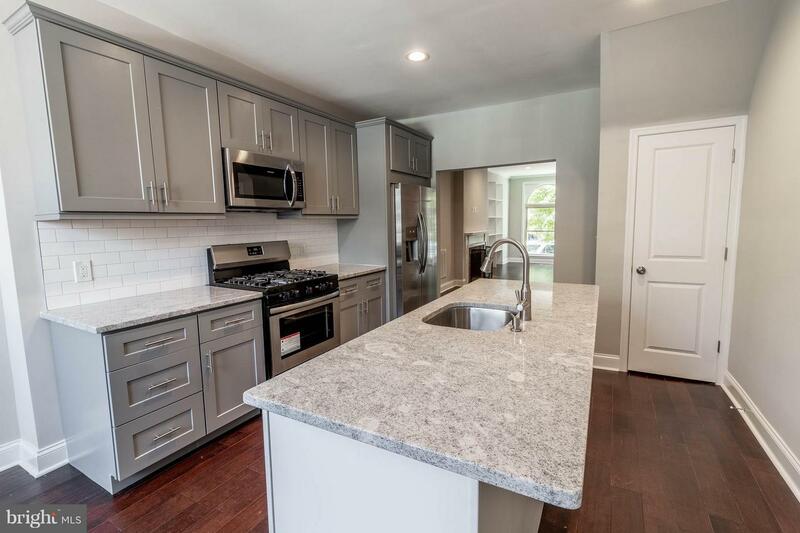 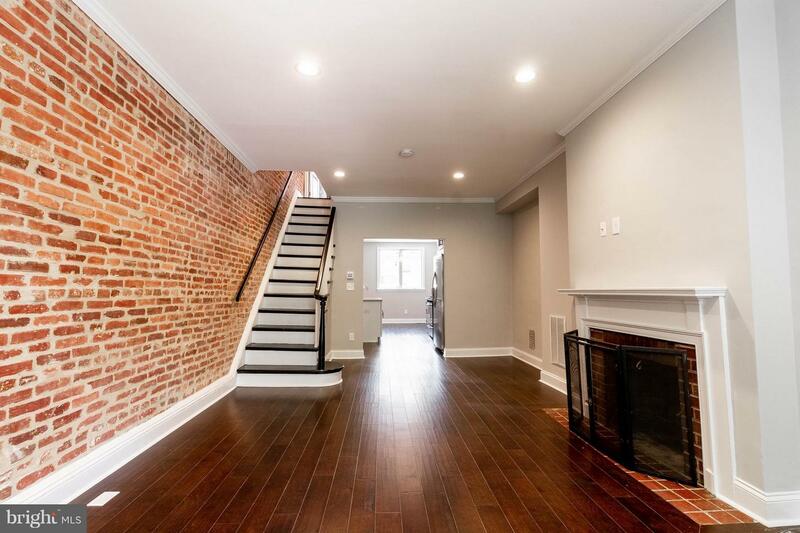 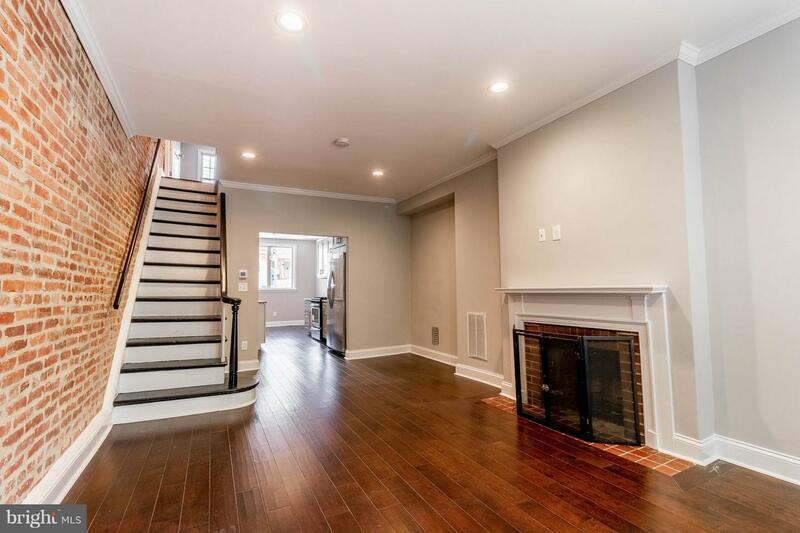 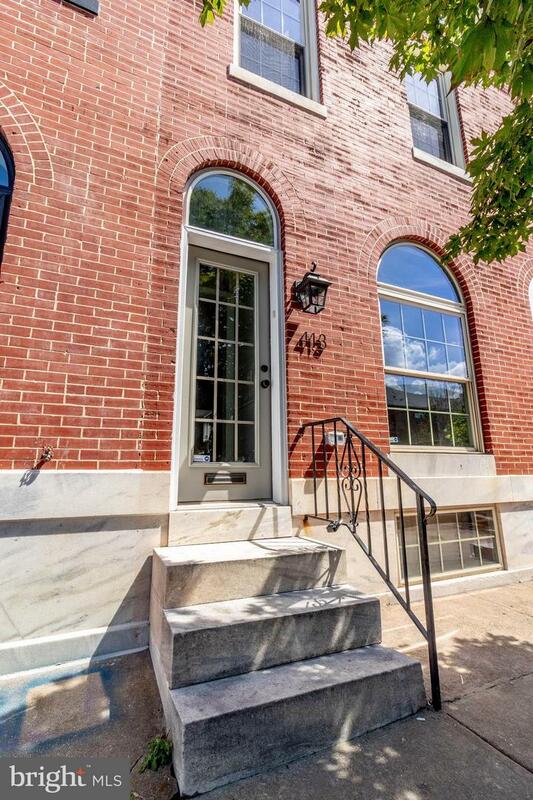 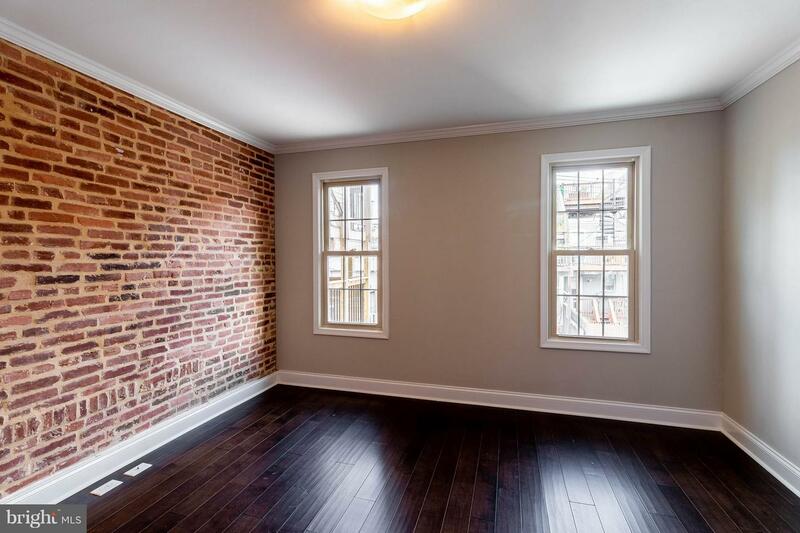 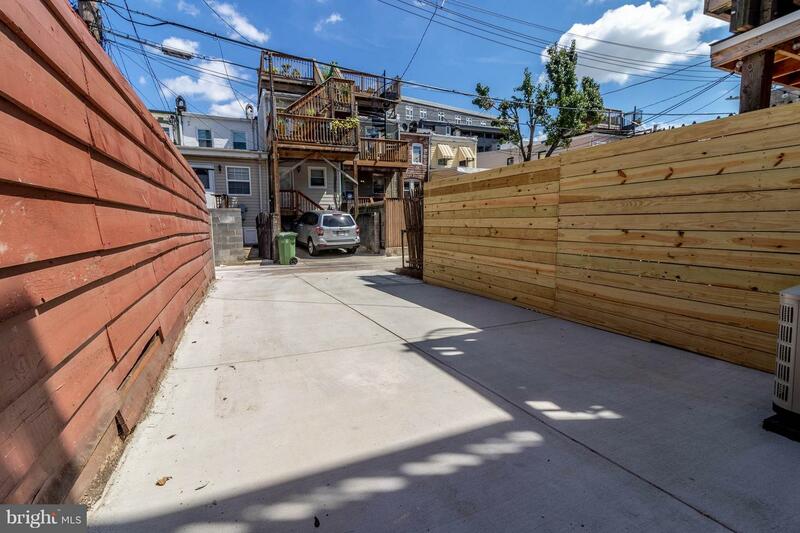 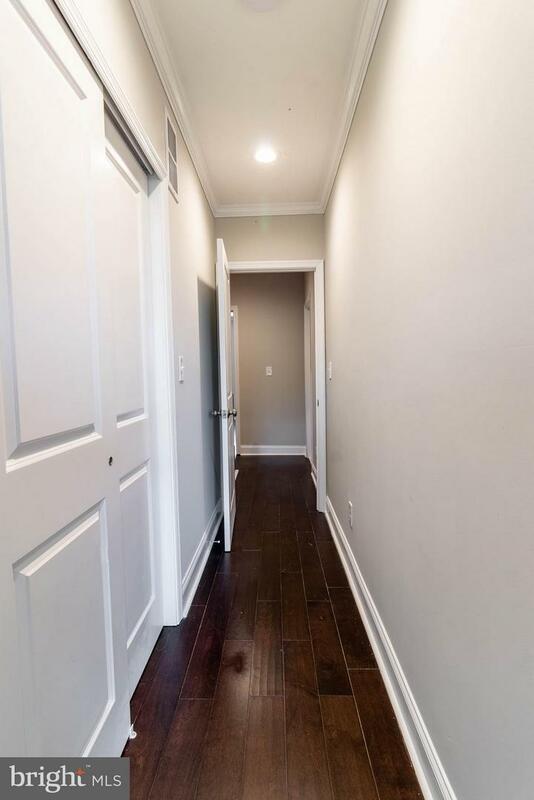 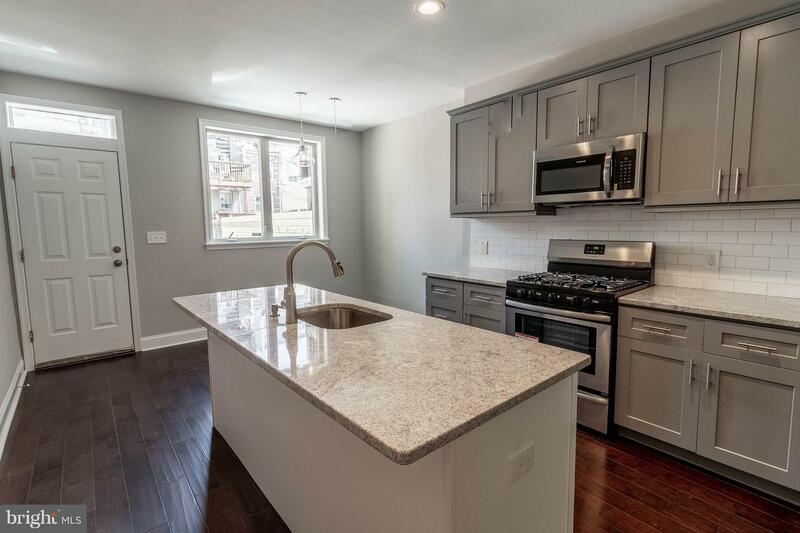 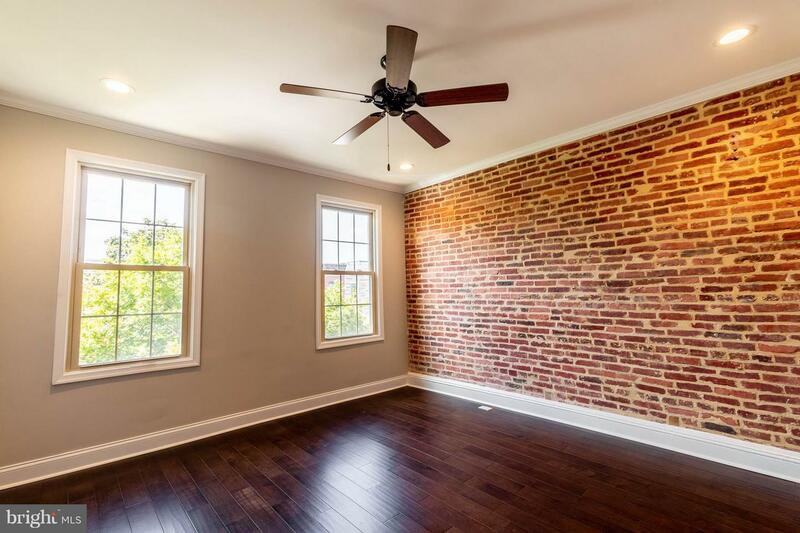 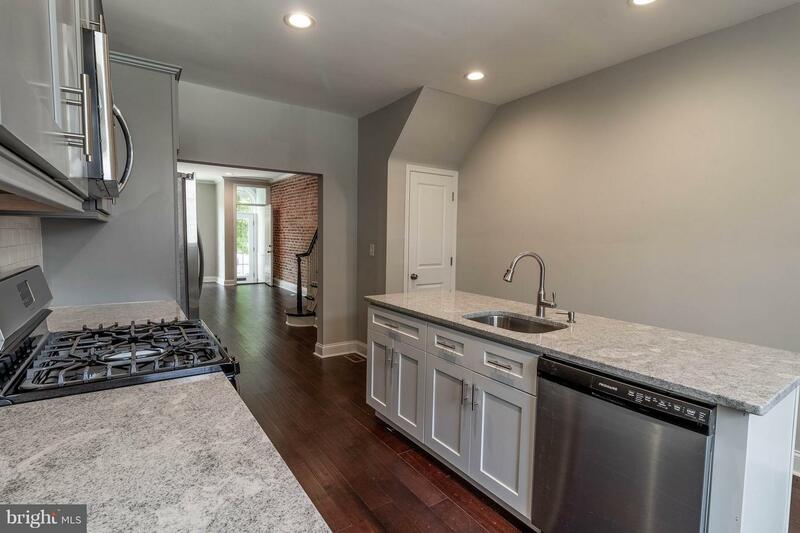 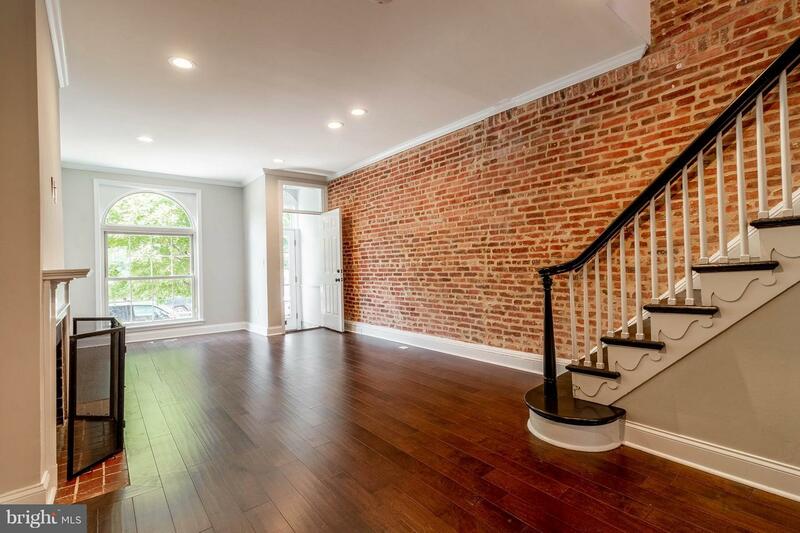 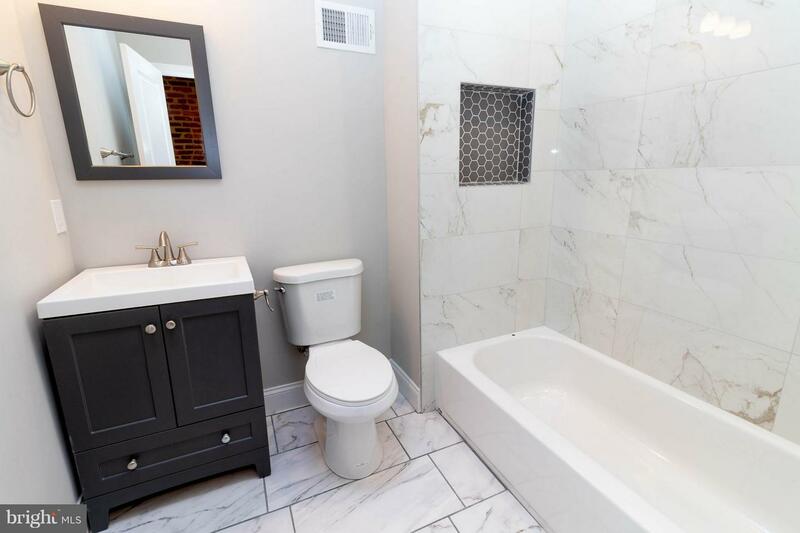 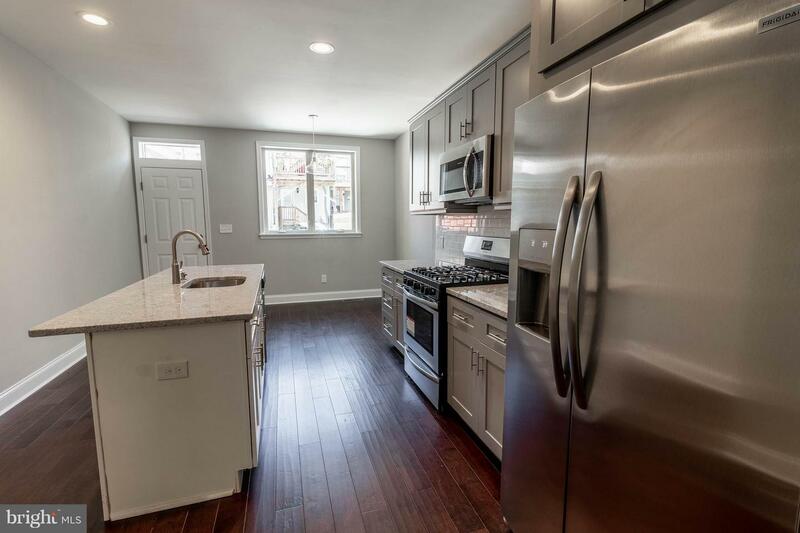 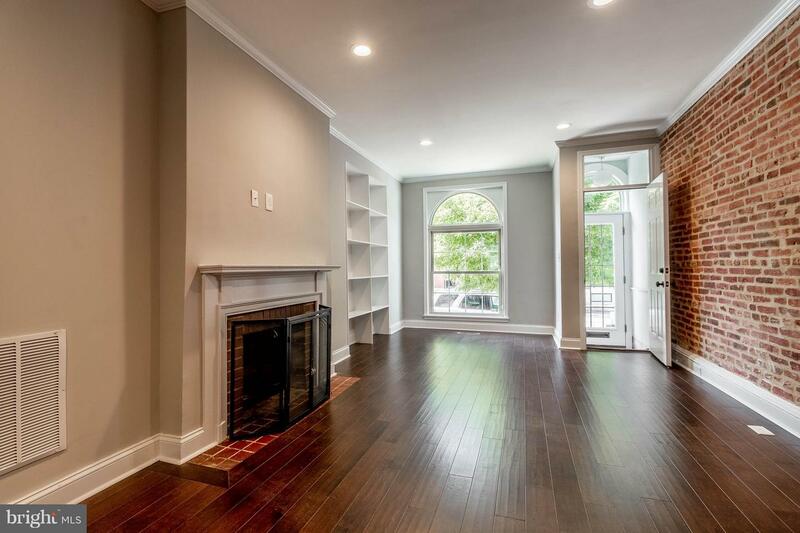 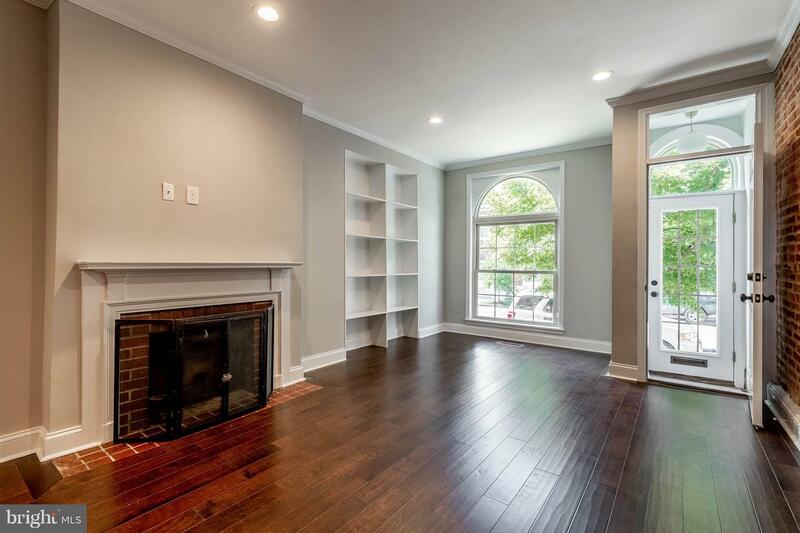 2BR, 2BA Patterson Park gem with PARKING! 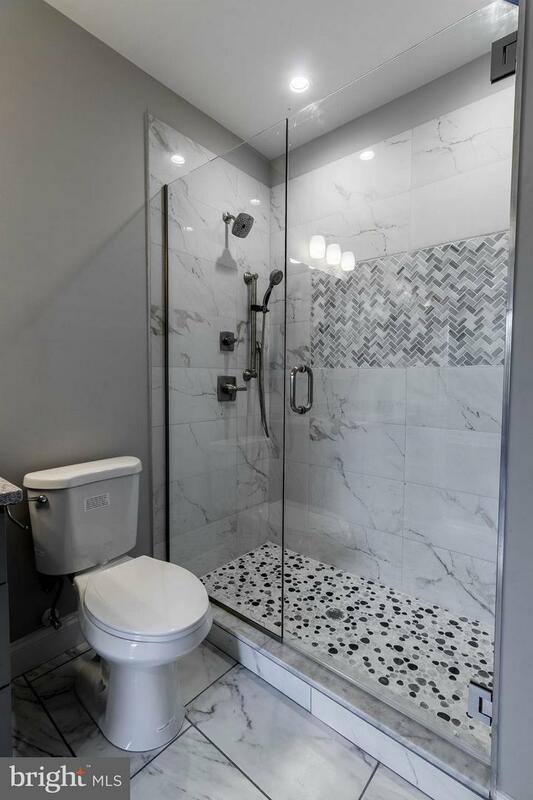 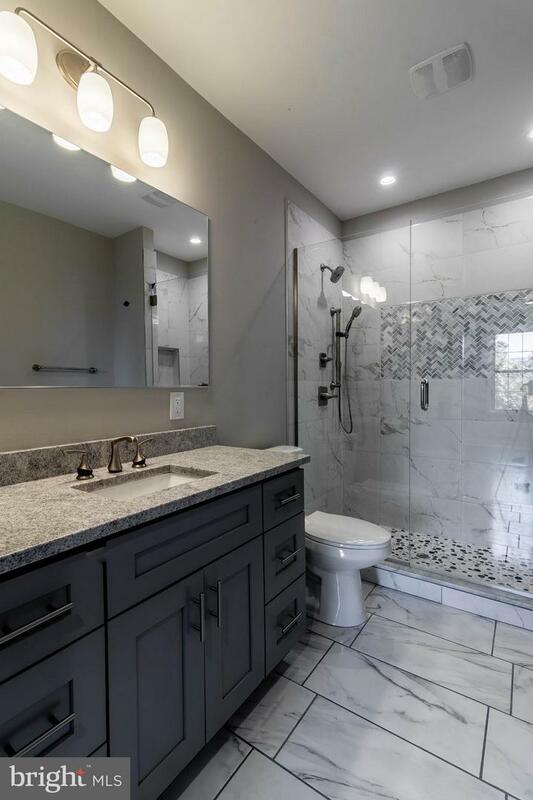 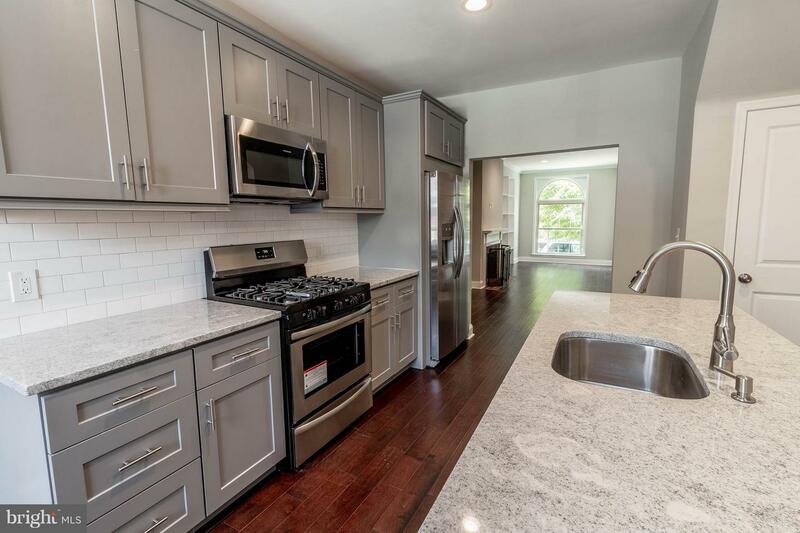 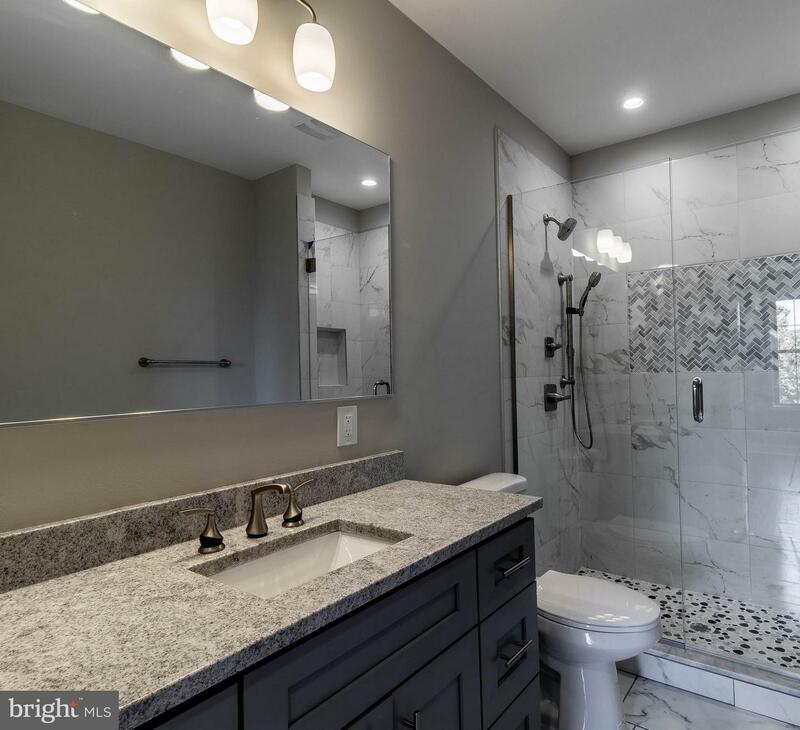 Open concept kitchen w/SS, granite & subway tile, amazing master bath w/custom glass & dual shower heads & bench, contemporary finishes, modern recessed lighting, crown moldings. 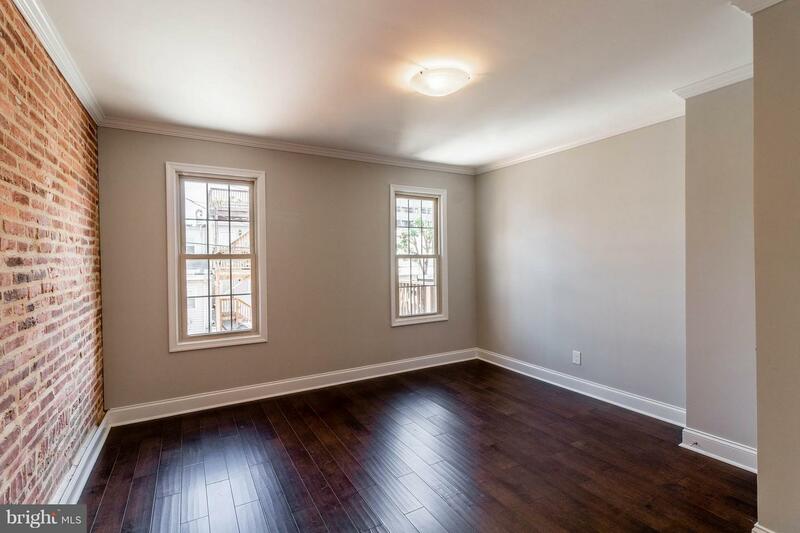 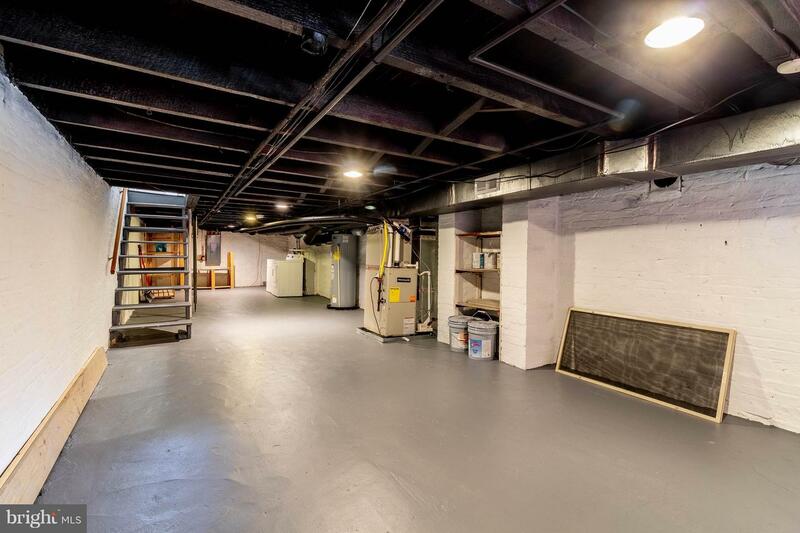 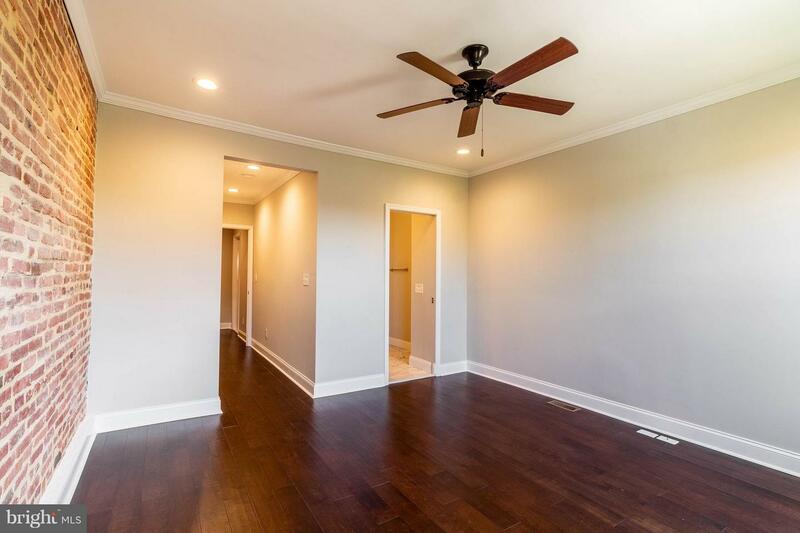 New HVAC, New HWH, New hardwood flooring, FIREPLACE AND PARKING all for less than 300k! 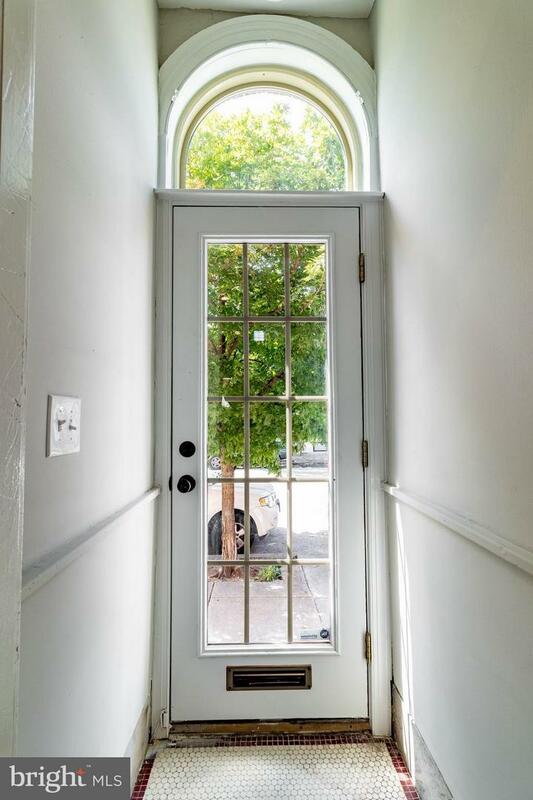 Open house Sunday Sept 9th 12-2pm!